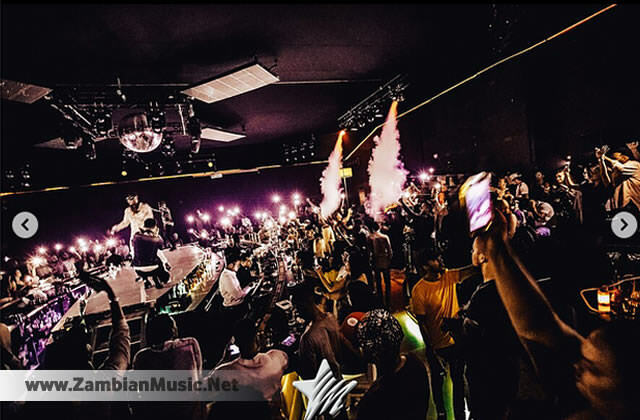 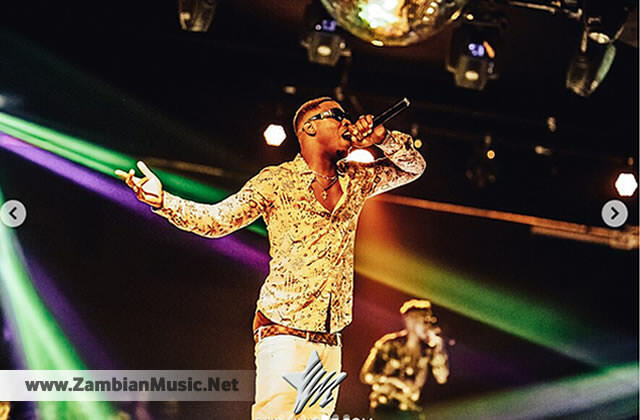 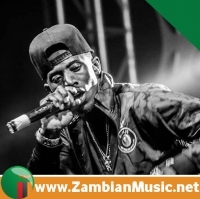 Few days ago after releasing his first ever music video for 2018, fastest uprising Zambian musician – Foreign Geechi took his star attraction to the Arab soil and to the little surprise to many, the talented artist entertained the crowd beyond its expectations. 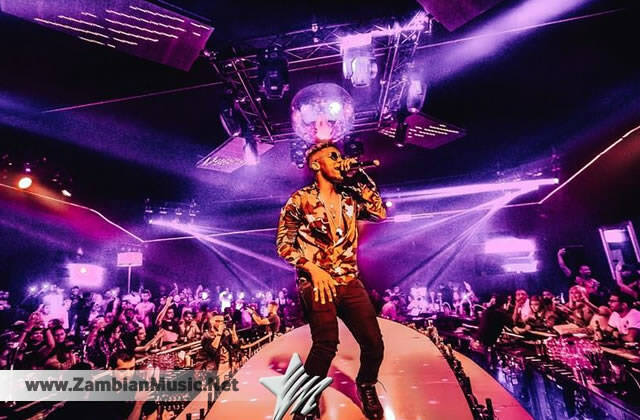 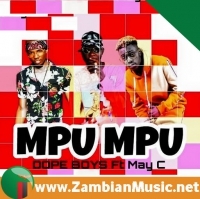 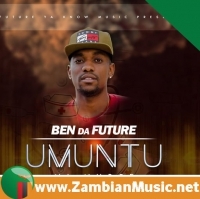 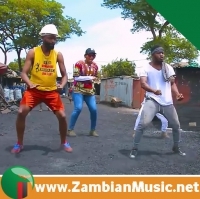 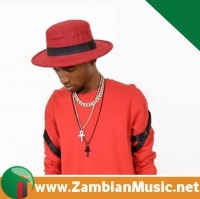 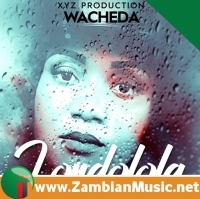 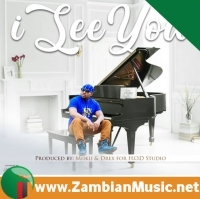 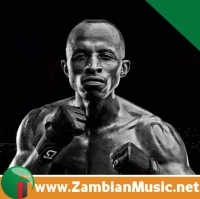 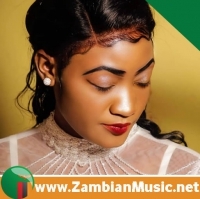 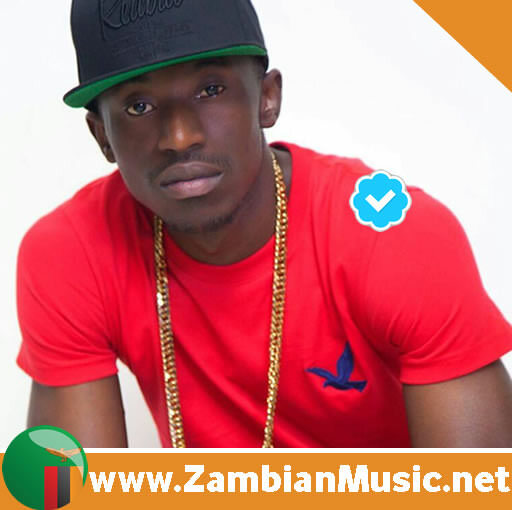 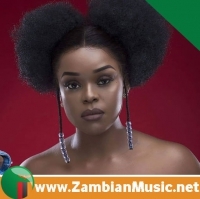 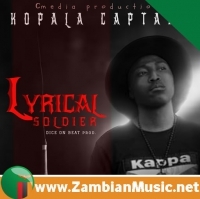 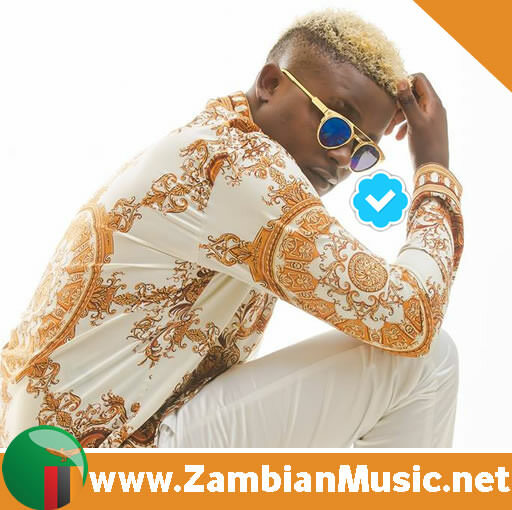 In some of the video clips that he posted on his social media platforms, its evident enough that, the Zambian star in the making is a force to reckon on internationally. 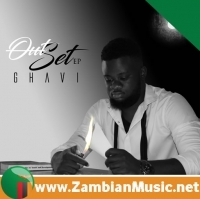 He might not get as much validation from his own people as he would wished, but surely, there’s little to debate on when it comes to Foreign Geechi’s international demand. 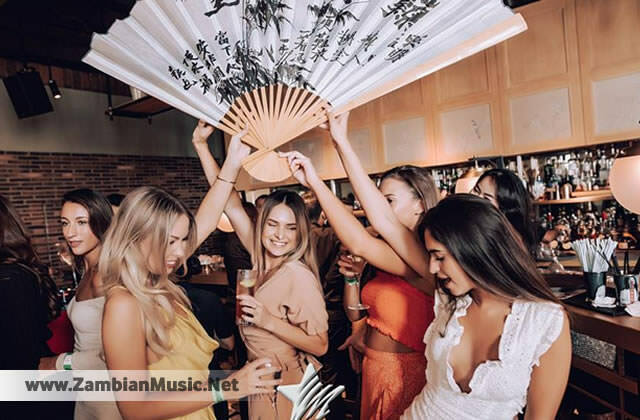 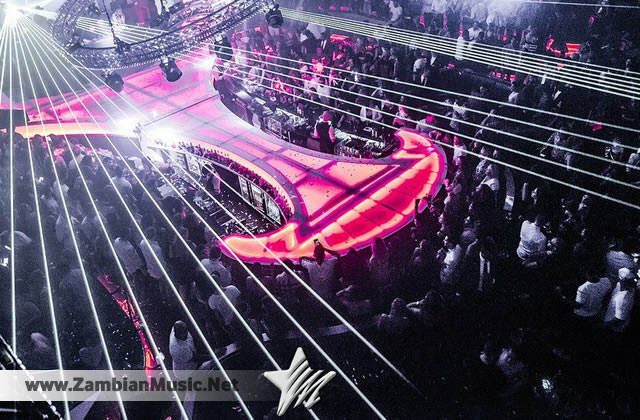 Below are some of the photos as it happened in Dubai last night.